The debut concerts are one of the lighthouses in the pianists' career. They mark the end of the study programme for the students in the soloist class. 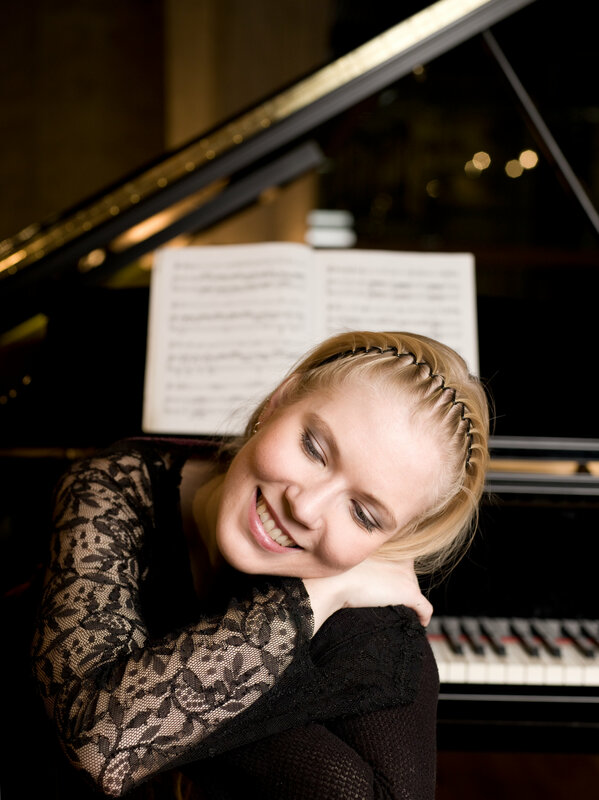 Kati Eriikka Arikoski's debut concert take place on Wednesdays in the Concert Hall of the Academy.